The Gothenburg Symphony collaborates regularly with leading international conductors. Santtu-Matias Rouvali is Chief Conductor from the 2017-2018 season. 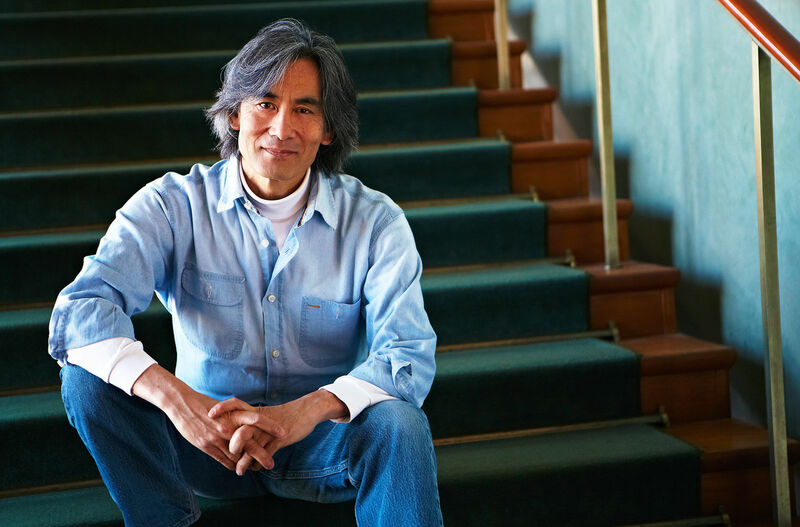 Since 2013 Kent Nagano is Principal Guest Conductor, a position that will be passed over to Barbara Hannigan and Christoph Eschenbach from the season 2019-2020. Santtu-Matias Rouvali started his tenure as Chief Conductor of the Gothenburg Symphony in the 2017-2018 season. 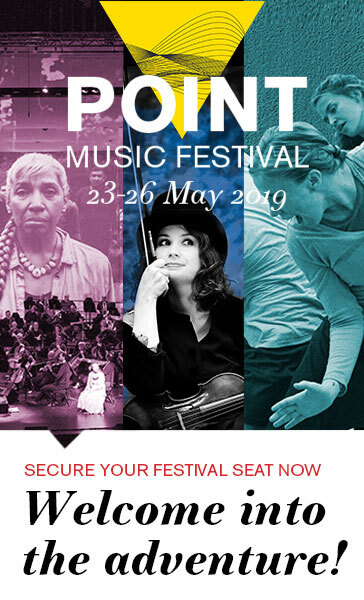 He is also Chief Conductor of the Tampere Philharmonic Orchestra and Principal Guest Conductor of the Copenhagen Philharmonic and Philharmonia Orchestra in London. With an already very established career Rouvali regularly works with the Los Angeles Philharmonic, Orchestre Philharmonique de Radio France and the Finnish Radio Symphony Orchestra to name a few. The American conductor Kent Nagano started as Principal Guest Conductor of the Gothenburg Symphony in the 2013-2014 season . He is at home in classical, romantic and contemporary music, has launched new and rediscovered music, and offered concert and opera visitors around the world fresh insights into the established repertoire. Since 2006, he has been Principal Conductor of the Orchestre Symphonique de Montréal (the Montreal Symphony Orchestra) and since 2015 Music Director of the Hamburg State Opera and the Hamburg Philharmonic Orchestra. Barbara Hannigan takes over as the Gothenburg Symphony’s Principal Guest Conductor in the 2019-2020 season, side by side with Christoph Eschenbach. Together with the Chief Conductor Santtu-Matias Rouvali they form a strong artistic three-leaf clover – three different generations and three unique artistic temperaments. Barbara Hannigan has had a rewarding collaboration with Gothenburg Symphony for several years, from the first concert in 2013, when she sang and conducted, to repeated visits as a song soloist. In 2015-2016 she was the orchestra’s Artist in Residence and was able to showcase her entire creativity and versatility. Lately, she has become more and more noticeable also in Sweden, especially when she recently won the Royal Musical Academy’s prestigious Rolf Schock award. 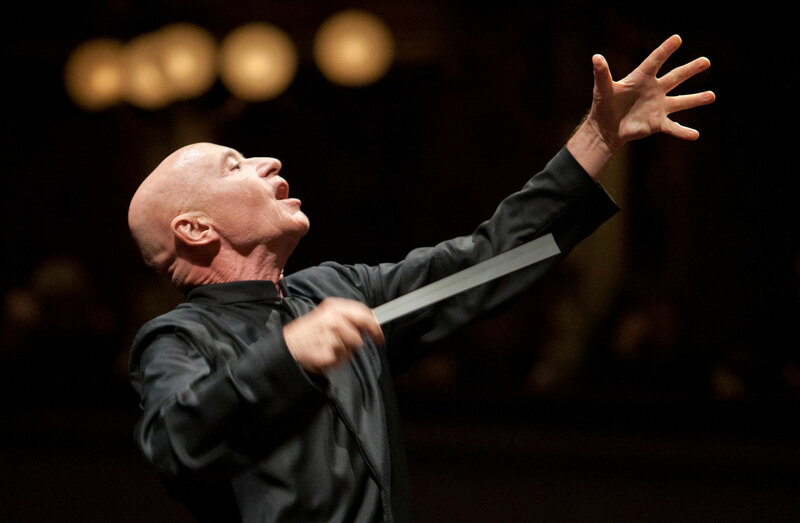 Christoph Eschenbach will be the Principal Guest Conductor of the Gothenburg Symphony from season 2019-2020, side by side with Barbara Hannigan. 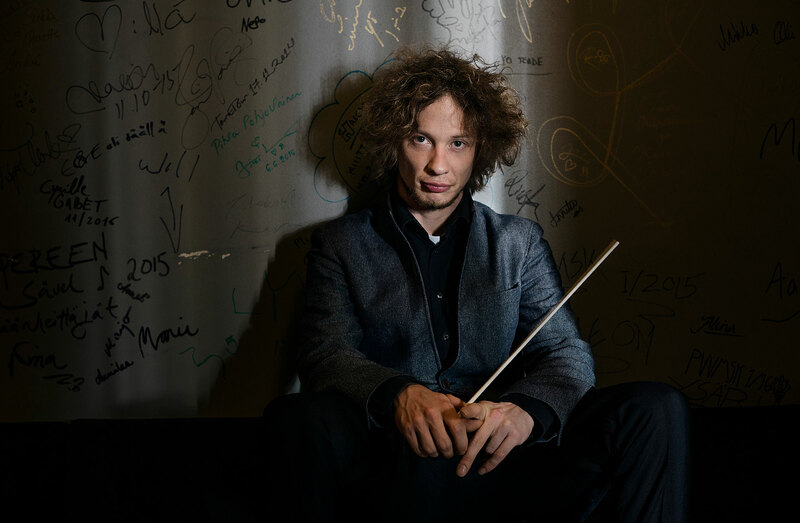 Together with the Chief Conductor Santtu-Matias Rouvali they form a strong artistic three-leaf clover – three separate generations and three unique artistic temperaments. After a long and successful career, Christoph Eschenbach belongs to the small group of skilled conductors who, with their experiences and insights, are demanded by the leading international orchestras. He has been Music Director of the National Symphony Orchestra in Washington (US National Orchestra) and the Philadelphia Orchestra, and regularly collaborates with the Vienna Philharmonic Orchestra. Having performed more than 120 times with the Gothenburg Symphony Orchestra, Gustavo Dudamel (born 1981) is the most acclaimed conductor of our time. After his training in El Sistema, Venezuela’s famed music education programme, he became the principal conductor of the Simón Bolívar Orchestra in Caracas, and had his international breakthrough in 2004 when he won the Gustav Mahler Conducting Competition in Bamberg. In 2007, he became the principal conductor of the Gothenburg Symphony Orchestra, where he stayed until 2012, and in 2009 of the Los Angeles Philharmonic. In the same year, he was named one of the 100 most influential people in the world by Time Magazine, and in 2010 was the Gothenburg resident of the year. In 2011 he was elected as a member of the Royal Swedish Academy of Music for his “outstanding merits in the musical arts” and the readers of the music magazine Gramophone named him Artist of the Year. 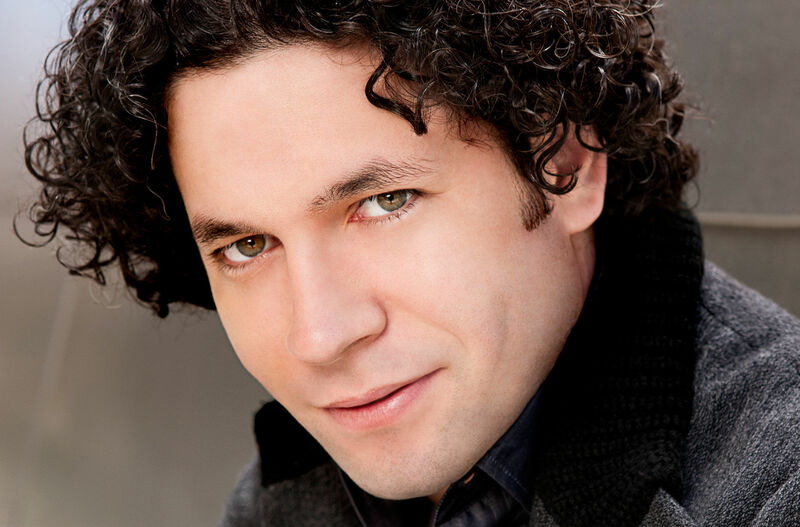 Gustavo Dudamel is an honorary conductor of the Gothenburg Symphony Orchestra. More than 100 performances with the Gothenburg Symphony Orchestra. Mario Venzago (born 1948) trained as a pianist in his hometown of Zürich, before taking conducting lessons from the legendary Hans Swarowsky in Vienna. During Mario Venzago’s tenure, the Gothenburg Symphony Orchestra developed a new sensitivity for the central European repertoire, with composers such as Schumann, Bruckner, Ravel, Schönberg, Berg and Janáček. His interpretations are characterised by their flexibility, precision and attention to detail. Together with the Gothenburg Symphony Orchestra, he has recorded the music of Rosenberg and Gubajdulina (BIS), and the compilation CD “Europe’s Finest” (GSO). 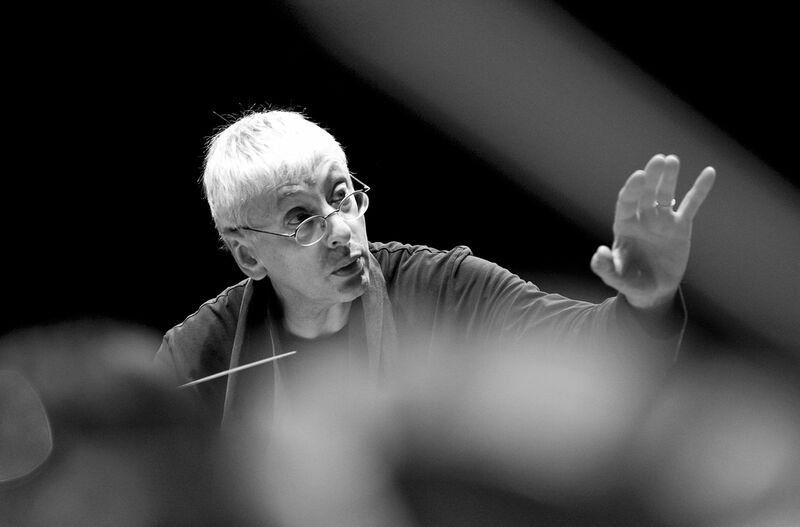 Mario Venzago is the principal conductor of the Bern Symphony Orchestra. More than 650 performances with the Gothenburg Symphony Orchestra. 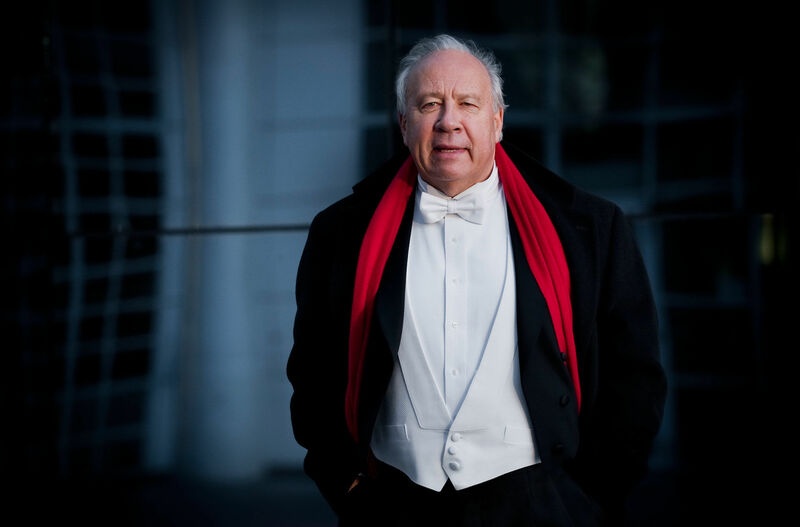 Neeme Järvi (born 1937) has been the principal conductor emeritus of the Symphony Orchestra since 2004. The Gothenburg Symphony Orchestra developed under the leadership of Neeme Järvi to become one of the foremost orchestras in Europe. During this illustrious era, Neeme Järvi and the Symphony Orchestra made around 100 recordings and toured in the USA, Europe and Asia. In 1997, the Gothenburg Symphony Orchestra was appointed as the National Orchestra of Sweden. During Neeme Järvi’s tenure as the principal conductor, the works of Stenhammar, Sibelius and Nielsen were presented to an international audience via tours and recordings. The Russian repertoire was also given prominence. With his spontaneity, Neeme Järvi achieved considerable success with performances and recordings of Shostakovich and of romantics such as Borodin, Rimsky-Korsakov and Tchaikovsky. 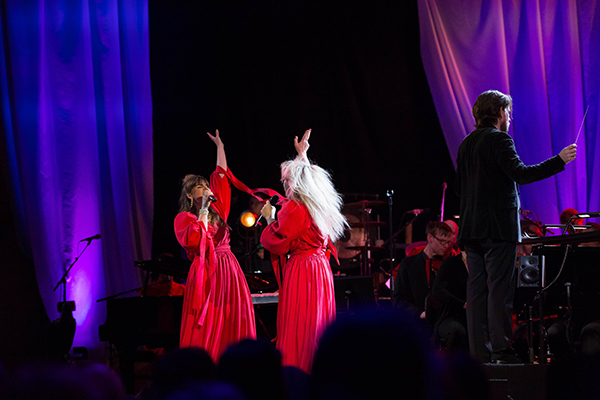 60 performances with the Gothenburg Symphony Orchestra. 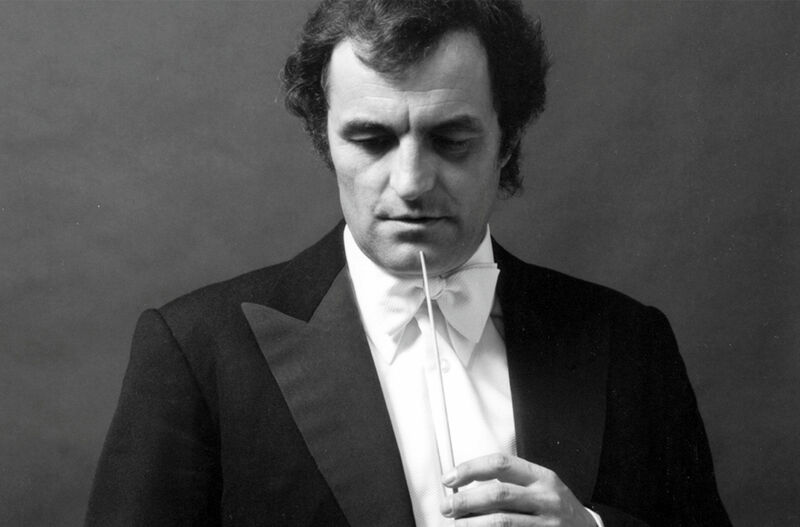 Charles Dutoit conducted the Gothenburg Symphony Orchestra for the first time in October 1972. He was born in 1936 in Switzerland, where his received his musical training in composition, conducting, the violin and the piano. His international career gained momentum in the mid-1960s, when he was invited to Vienna by Herbert von Karajan. During his time in Gothenburg, Charles Dutoit liked to perform French music by renowned composers, such as Ravel and Debussy, but also less established names, such as Roussel and his countryman Honegger. He also conducted Swedish music, and among other works made a recording of Stenhammar’s Piano Concerto No. 1 with Irène Mannheimer as the soloist. In 1977, he became the head of the Orchestre Symphonique de Montréal (the Montreal Symphony Orchestra) and he left Gothenburg two years later. 126 performances with the Gothenburg Symphony Orchestra. The conductor Sixten Ehrling was the principal conductor of the Gothenburg Symphony Orchestra when the orchestra was run as a company, together with Stora Teatern (the Grand Theatre). He had already in 1971 led the combined orchestras in a very successful performance of Aida with Birgit Nilsson at the Scandinavium arena. 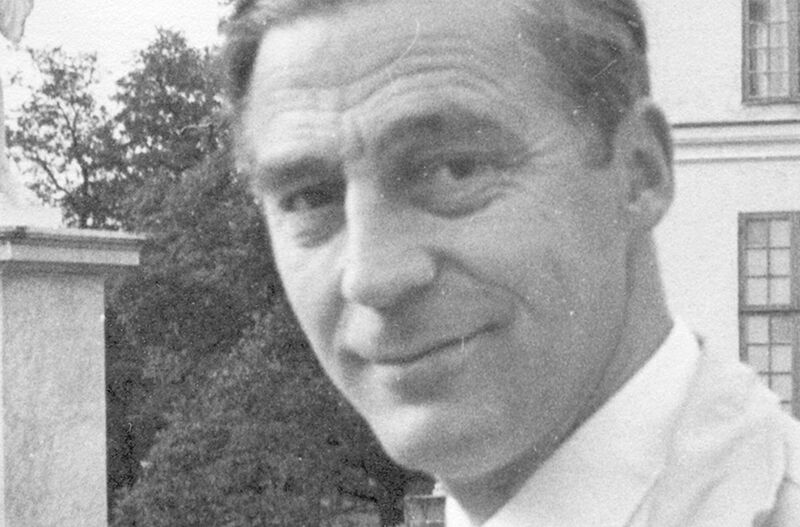 Sixten Ehrling had his breakthrough as a conductor in 1950 in Stockholm, with Stravinsky’s The Rite of Spring, a work that he also performed in Gothenburg in 1973 at a concert that was recorded for television. 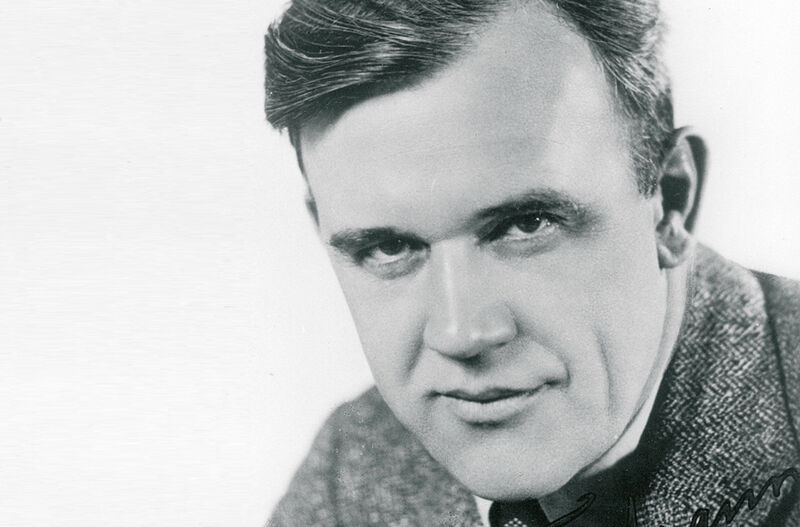 During the 1950s, he was the “förste hovkapellmästare” (the principal conductor and musical director) of the Royal Swedish Opera, but following a conflict left Sweden for the USA. During the period 1963–1973, he was the principal conductor of the Detroit Symphony Orchestra, and then became a teacher at Juilliard in New York. Sixten Ehrling began his musical career as both a pianist and a conductor. He debuted in Gothenburg in 1942 and held his last concert with the Gothenburg Symphony Orchestra in January 1996 at a guest appearance in Växjö. He died in 2005. 149 performances with the Gothenburg Symphony Orchestra. 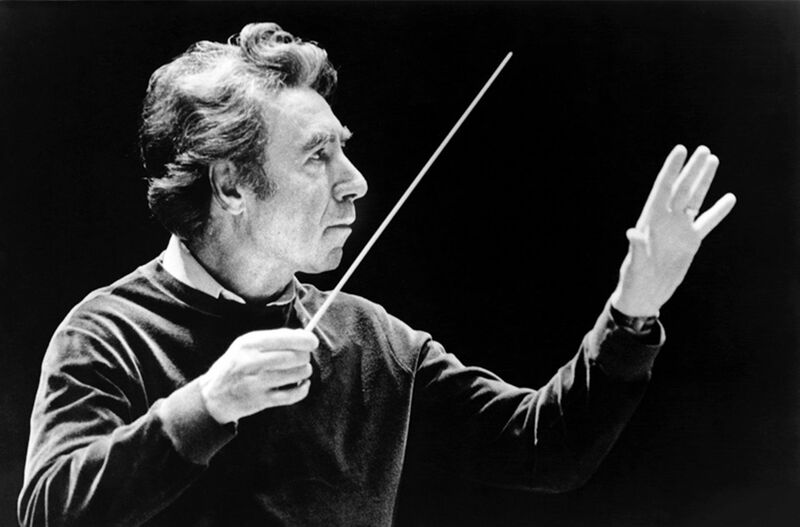 The Romanian Sergiu Comissiona conducted the Gothenburg Symphony Orchestra for the first time at a summer concert in July 1966, and he was appointed already in October 1966 as the principal conductor, beginning in the autumn of 1967. With his strong background and international experience, he became an asset for the orchestra, which in the course of this collaboration developed new expertise. His high demands produced results: “A noticeable raising of the orchestra’s artistic standard has already been established”, the board wrote in its annual report for the period 1967-1968. 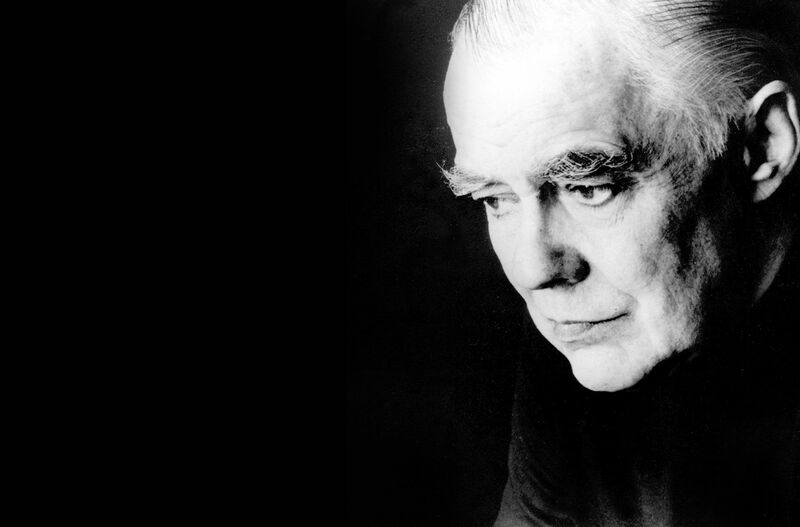 Among other works, Comissiona premiered Allan Pettersson’s one-movement, 75-minute long and very demanding ninth symphony in February 1971. It was the orchestra’s first commissioned work, which received considerable attention in the media. In 1977, the symphony was recorded for Philips. His final performance with the Gothenburg Symphony Orchestra was as a guest appearance in Stockholm in April 1990. He died in 2005. 226 performances with the Gothenburg Symphony Orchestra. Sten Frykberg, from Gothenburg, debuted as a pianist with the Symphony Orchestra in 1928, in Mendelssohn’s Piano Concerto No. 1 with Tor Mann as the conductor. In the period 1945–1960, he was the conductor of the Stockholm Radio Orchestra. After this long assignment, he was recruited to the position of huskapellmästare, the conductor and musical director, of the Gothenburg Symphony Orchestra, a position that he held until 1967, when he returned to radio in Stockholm. In the German tradition, the position of huskapellmästare entailed being responsible for leading the orchestra, being its head and acting as its secretary. Among Sten Frykberg’s initiatives was youth concerts on Sunday evenings, where modern music had an assured place. He also led summer concerts at Liseberg. As a popular presenter on the radio, he reached listeners throughout the country. He also held radio concerts, in which he was both the presenter and the conductor, as well as similar television programmes with the Symphony Orchestra. Sten Frykberg is also known as the composer responsible for the 1940 radio and record success, Bohus bataljon (the Bohus battalion). He died in 1983. 173 performances with the Gothenburg Symphony Orchestra. 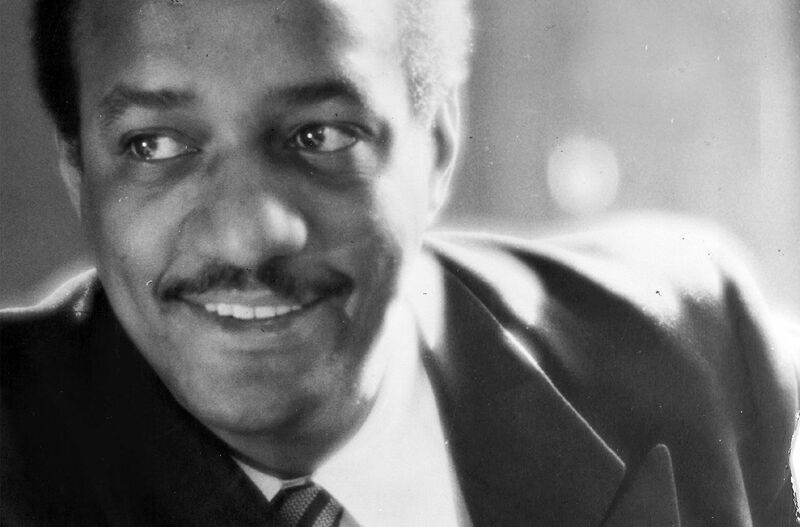 Dean Dixon was born in 1915 in New York, where he debuted as a conductor in 1938. At the start of the 1950s, he gave concerts in Copenhagen, Helsinki and Oslo, as well as Gothenburg, where he won the respect and liking of the orchestra. He was a knowledgeable, calm and thorough musician who was considered to be an ideal successor to the emotional Issay Dobrowen. His humanist attitude became apparent from the start of his term as the principal conductor. He presented a list of 25 items that would favour musicians, composers and the audience, and became known as a person with bold ideas. He renewed the repertoire and arranged concerts for companies, as well as school and youth concerts. Dean Dixon received good reviews for his interpretations of Beethoven, Brahms and Sibelius, and worked with pleasure with the music of such contemporary Swedish composers as Rosenberg, Lars-Erik Larsson and de Frumerie. He died in 1976. 230 performances with the Gothenburg Symphony Orchestra. The Russian conductor Issay Dobrowen (18911953) was born to Jewish parents in Novgorod. He left the Soviet Union in 1922 and became a Norwegian citizen in 1928. Issay Dobrowen was both a conductor and a skilful pianist. On one occasion, he played Beethoven’s Appassionata for Lenin. 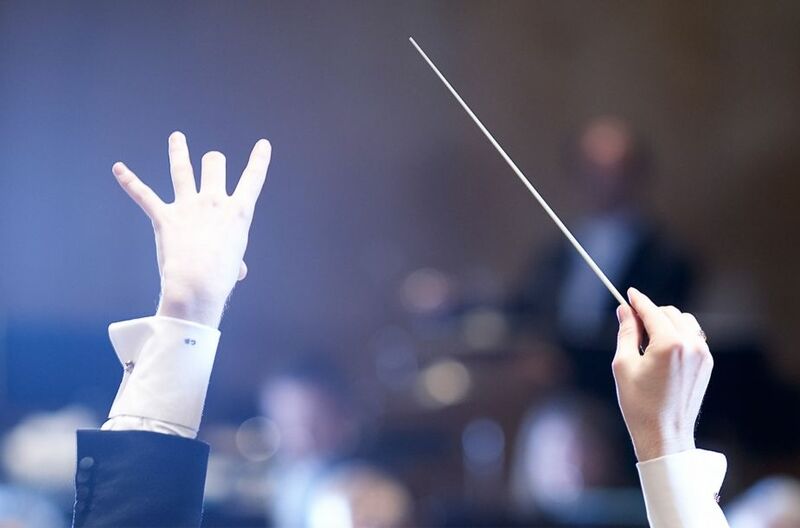 He began his international career as a conductor with guest performances at the Berlin Philharmonic, the Vienna Philharmonic and the orchestras in Leipzig and Dresden. He made regular guest appearances in Gothenburg from the mid-1930s and was appointed as the principal conductor in 1941. His speciality was the Russian repertoire, which he performed with considerable skill. Following a conflict between the conductor and the orchestra in 1947, in which Dobrowen called a substitute concertmaster an “invalid”, relations cooled, but he remained as the principal conductor until his death in 1953. Principal conductor of the Gothenburg Radio Orchestra. 762 performances with the Gothenburg Symphony Orchestra. 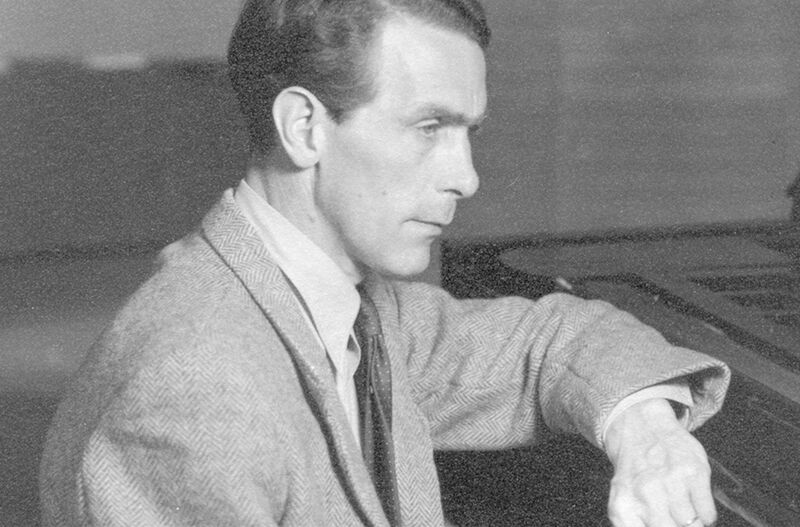 Sixten Eckerberg (19091991), from Tranås in the Småland region, trained as a composer, a pianist, an organist and a conductor. He received his training in conducting from Olallo Morales (an assistant of Heinrich Hammer) and from the legendary Felix Weingartner in Berlin, and his training in the piano from the virtuoso Emil von Sauer in Vienna. In 1937, he was appointed as the principal conductor of the newly created Gothenburg Radio Orchestra, the name of the Symphony Orchestra when they performed live or recorded on the radio. Sixten Eckerberg made a major contribution in Gothenburg, and like Tor Mann, he was appreciated for his interpretations of Sibelius. His international career took him to, among other places, France, Czechoslovakia and Switzerland, as well as North and South America. Among his compositions are four symphonies and three piano concertos. 802 performances with the Gothenburg Symphony Orchestra. After having trained as a cellist at the conservatory in Stockholm, Tor Mann (18941974) worked, among other places, at the Royal Swedish Opera. Following his conducting debut at Göteborgs orkesterförening (the Gothenburg Orchestra Society) in January 1920, he was considered to be among the most promising young conductors in Sweden. In the period 192022, he studied conducting in Berlin. He received several assignments from Göteborgs orkesterförening, and by the time of Rangström’s ignominious departure, he had already demonstrated that he was the right person for the position. He maintained the tradition of Stenhammar and made a considerable impression with Berwald, Sibelius and Nielsen. He was appreciated for his “meticulous, but comprehensive interpretations”. During his years as the principal conductor, among other achievements, he participated in the inauguration of the Concert Hall in 1935 and made the orchestra’s first recordings. Tor Mann was liked by the orchestra, but was considered to be too wilful by the board. In 1939, he left Gothenburg. 125 performances with the Gothenburg Symphony Orchestra. 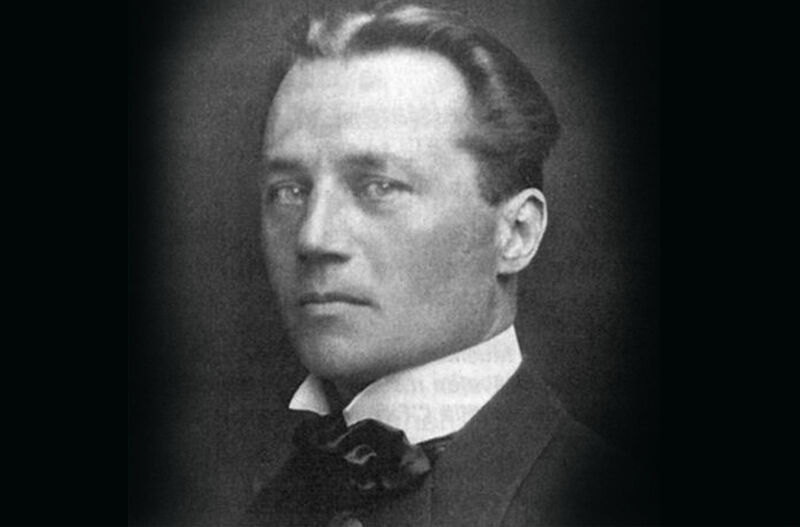 Ture Rangström (18841947) was an established composer, but mainly earned his living as a critic and an educator. Already in his initial contacts with Göteborgs orkesterförening (the Gothenburg Orchestra Society), he brought up his lack of skill as a conductor, but hoped that the profession could be “learned through its routines”. Despite misgivings on both sides, he received the position. Among Rangström’s ideas were to present in a series of concerts “the development of the symphonic arts up to the present” and “national concerts” with contemporary orchestral music from Denmark, Finland, France and England. This was an innovation that was well received. However, Rangström’s deficiencies as a conductor later became apparent. Critics spoke about a lack of a sense of rhythm, “a mushy” orchestral sound and the habit of continually changing the tempo. Finally, the situation became untenable, the orchestra was dissatisfied and the audience was diminishing worryingly. When Rangström’s contract ended, it was not renewed. He died in 1947. 641 performances with the Gothenburg Symphony Orchestra. 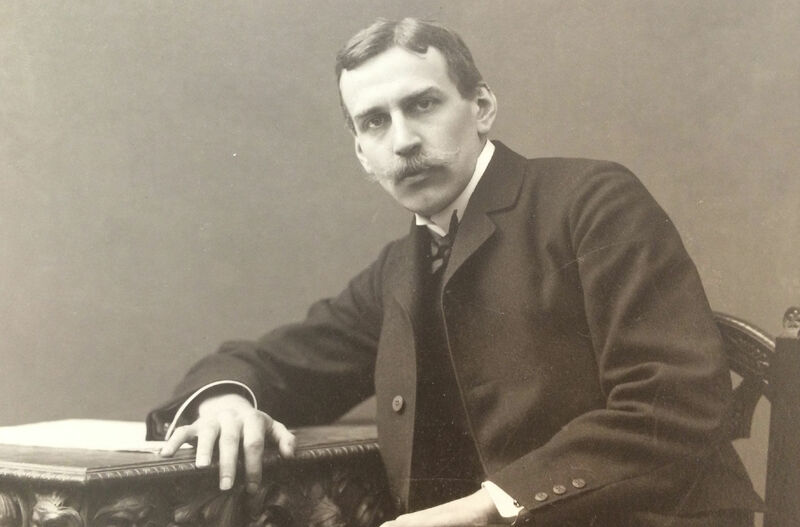 Wilhelm Stenhammar (1871–1927), pianist, composer and conductor, was born in Stockholm. After making a career as a pianist, he came in the early 1900s to devote more time to composing. During a journey to Florence in 1906–7, he composed his second piano concerto and began his renowned orchestral serenade. In 1907, he was recruited to Göteborgs orkesterförening (the Gothenburg Orchestra Society), where his pioneering efforts during a period of 15 years produced a brilliant era in the orchestra’s history. 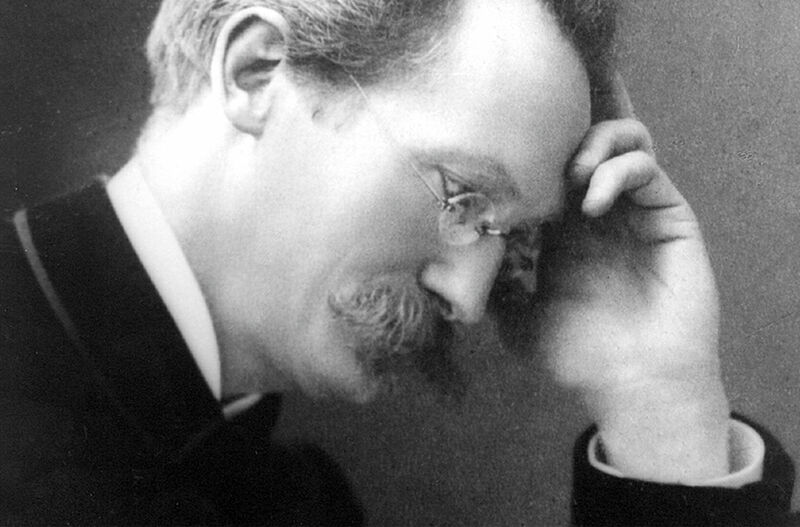 Stenhammar invited composers, such as Nielsen and Sibelius, to conduct their own works, and he introduced contemporary orchestral works by Mahler, Bruckner and Debussy. Stenhammar also wrote theatre music for the Lorensberg Theatre, a second symphony and a cantata for the Gothenburg Exhibition of 1923. In the 1920s, his health worsened. He left Gothenburg and moved back to Stockholm, but later returned to Gothenburg. Wilhelm Stenhammar died in 1927. 107 performances with the Gothenburg Symphony Orchestra. Heinrich Hammer (1862–1954), the first principal conductor of the Symphony Orchestra, began an association with Göteborgs orkesterförening (the Gothenburg Orchestra Society) after leading some trial concerts with temporarily hired musicians in the newly built Concert Hall at Heden in the spring of 1905. Heinrich Hammer was born in Erfurt in central Germany and studied the organ, the piano and harmony. He composed, conducted orchestras and choirs in Europe, led the symphony orchestra in Lausanne and founded the Amsterdam Quartet, before coming to Gothenburg. Hammer was important for the orchestra during its initial phase, but afterwards it became apparent that he had done what he could in Gothenburg. In 1907, he emigrated to the USA. Among his orchestral works are Sunset at Sea (performed in Gothenburg in 1907), The First American Rhapsody, Sioux Indian Sun Dance and nine symphonies. He died in 1954.